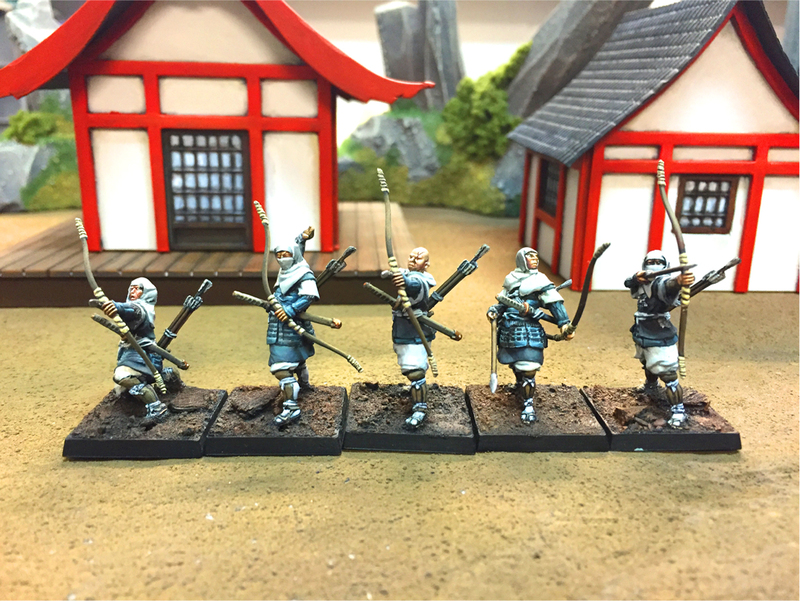 Two new sets are available for you this time around. 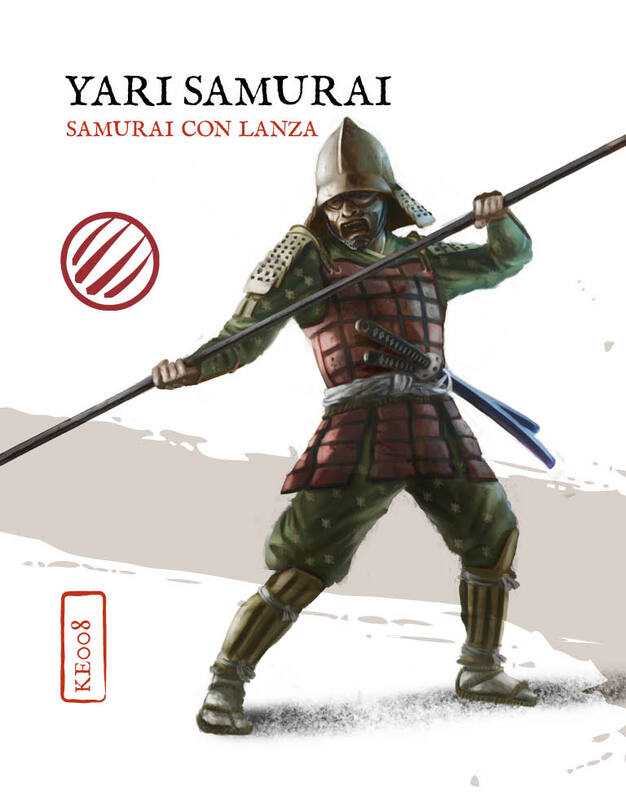 For those that prefer melee combat (but not getting too close to your enemy) there's the Yari Samurai. 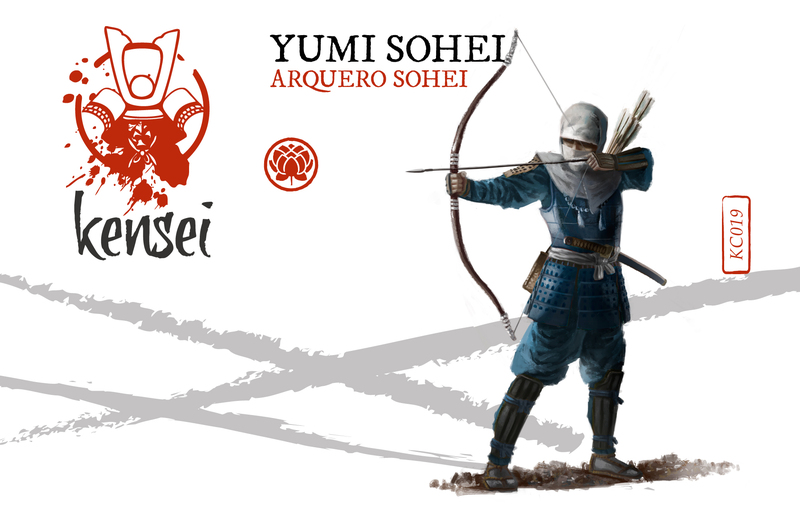 Those that would much rather "reach out and touch someone" from afar can instead go for the Yumi sohei squad of archers.